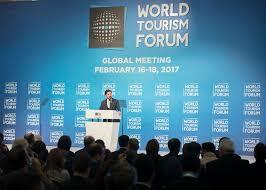 Nigeria to host world tourism conference – Royal Times of Nigeria. 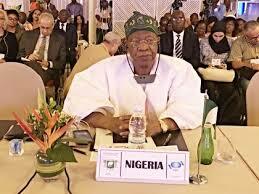 Nigeria has won the right to host the United Nation World Tourism Organisation, conference in 2018. The minister of information and culture, Alhaji Lai Mohammed said on Thursday in Addis Ababa that the hosting right is an indication of the confidence the global community has in Nigeria. Mohammed, who led Nigeria’s delegation to Addis Ababa for the 59th edition of the meeting and a high level meeting on Chinese Outbound Tourism in Africa, said the country will leverage on the hosting opportunity. He said the event will provide the country, the opportunity to showcase its diverse culture and give its own narrative from its own perspective. The minister said that no amount of money invested in hosting the conference could be seen as waste because of the goodwill it will bring to the country.